Sharing specials with you and your animal for this holiday season. Supporting you and your animals with optimum health, harmony and ease for a wonderful holiday season. 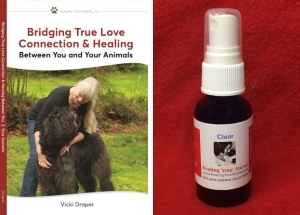 Combining the healing session, book and essence provide you and your animal the deepest, fullest support for the holiday season for health, calm and ease. 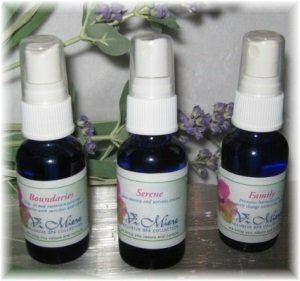 The Happy Holiday Essence Package is designed to support you, your animals, your family gatherings, and all festivities with calm, ease, and protecting your personal space allowing for more fun and peace. 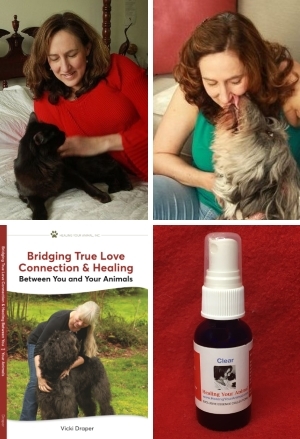 Combining the teaching and healing techniques found in the Bridging True Love Connection & Healing Between You and Your Animals book and the healing, clearing and rejuvenating with the Healing Your Animal Clear essence is a good foundation and support and makes a great holiday gift for your animal loving friends and family.